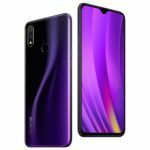 There’s a lot of confusion regarding the world’s first phone with a camera. However, after digging up a CNN article from 1999, I’m convinced that the honor goes to the Japanese brand Kyocera. Don’t worry, you can trust CNN’s old articles. 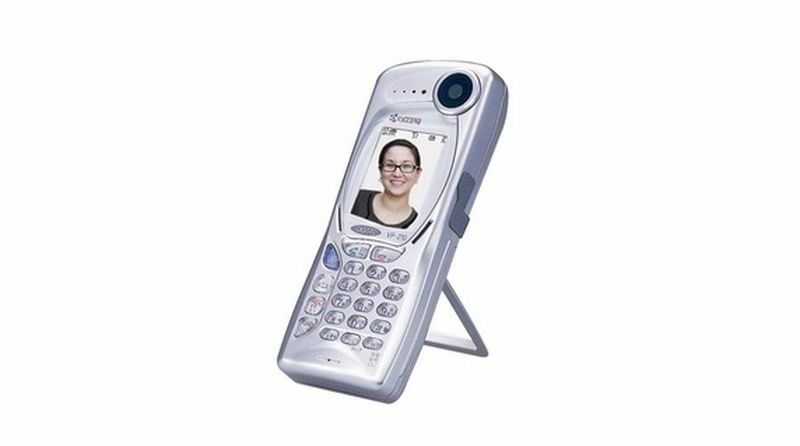 Surprisingly, the world’s first camera phone, the VisualPhone VP-210 had a selfie module and lacked a rear camera. Back in the day when people still had their head intact, and front camera was mostly used for video calls. There’s no reliable information regarding its megapixel count, but most sources suggest it to be around 0.1 MP. The phone featured a 2.0″ LCD screen with 65K colors. The VP-210 could save 20 snaps or transmit video at two frames per second. In Japan, it was pegged at 40,000 Yen. In the US, you could purchase it for $335. When it comes to camera phones, K-Pop guys were not far behind the land of the rising Sun. Korean giant Samsung introduced the SCH-V200 in July 2000. Although its 0.35 MP camera sounds abysmal for today’s standards, it was a massive improvement over Kyocera’s camera unit. 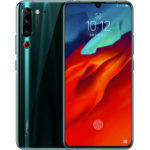 It is also the world’s first phone with a rear camera. However, it lacked a selfie module. The handset featured a 1.5″ LCD screen with probably 65K colors. With its 1 MB internal storage, the SCH-V200 could save 20 snaps. The SCH-V200 was clearly launched much before Sharp’s J-Phone, which rolled out in November 2000. However, due to a poorly researched Wikipedia entry, many consider it to be pioneer of a mobile phone camera. For years to come, many phone and PDA manufacturers fiddled with the idea of a separate camera module. 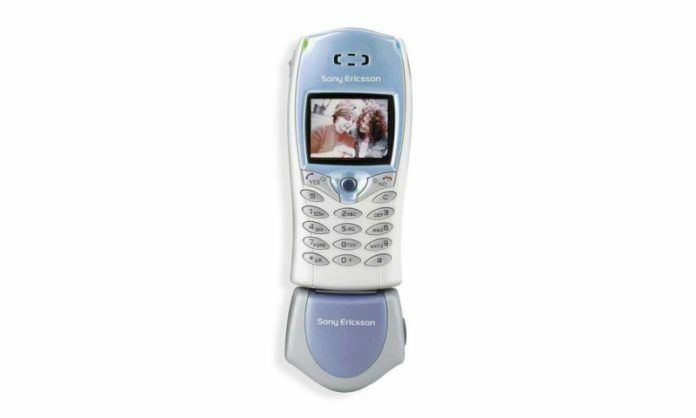 One of the most popular concepts was the Sony Ericsson T68i with an add on camera mod that could be connected via Sony’s proprietary port. Even more crazy was HP’s PhotoSmart Mobile Camera accessory for PDAs. It was a camera unit mounted on an SD card. What’s hilarious is that you had to swap out your storage expansion card to use the camera. And then, you couldn’t click more pictures, because you just removed the SD card. This add on was specifically made for Windows Mobile for Pocket PC. God, Microsoft always sucked at naming their products. By 20014, Samsung was quite good at the megapixel game. The South Korean company was first to unveil a 5 MP camera in the smartphone market. 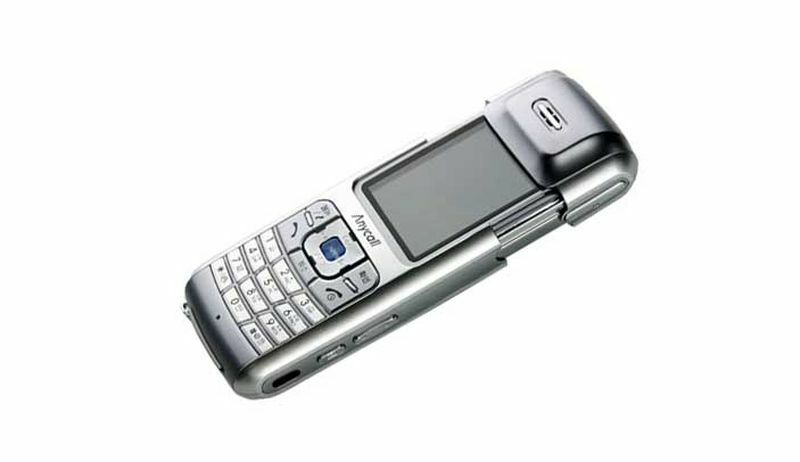 Dubbed as the SCH-S250, this phone had a side rail design made popular by sci-fi smash hit Matrix. The phone featured a 2-inch screen with 16 million colors. The panel had resolution of 240 x 320. Thanks to its 92 MB storage, the onboard 5 MP camera could record 100 minutes of video. It could be hooked up to CRT TVs using the 3.5 mm to RCA connector. While the SCH-S250 was the first 5 MP camera phone, it was outshined by a far superior Nokia N95. This phone is important not due to its megapixel count, but the periscopic camera arrangement. The periscope camera was cleverly accommodated by N90’s handycam inspired design. 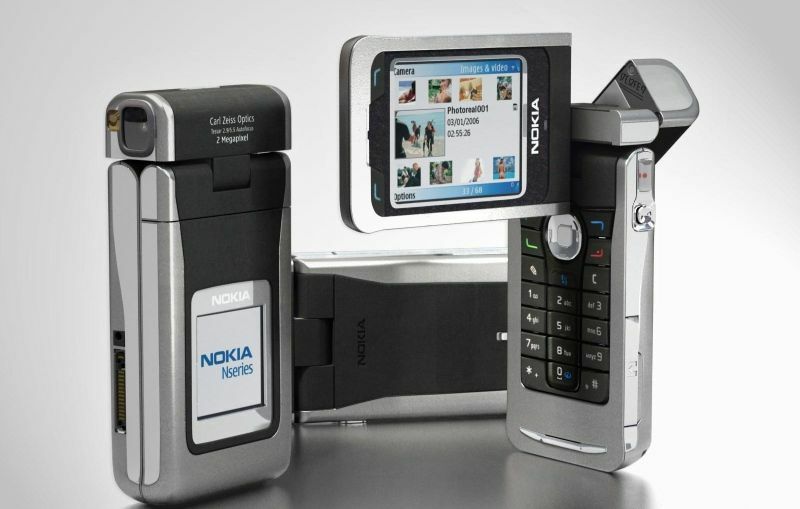 It was also the first camera phone from Nokia to feature optics from German brand Zeiss. The N90 featured a 2 MP autofocus camera coupled with an LED flash. The Finnish handset offered 31 MB internal storage along with an expansion slot. The device had two screens. First up was a primary 2.1-inch packing in 352 x 416 pixels. The secondary one settled for the resolution of 128 x 128. Samsung was also early to the 8 MP party. Its i8510 Innov8, was an interesting Symbian smartphone. It featured a 2.8-inch display with 240 x 320 pixels. The panel could produce 16 million colors. Since the phone lacked a touchscreen, the navigation was taken care of by an optical trackpad. 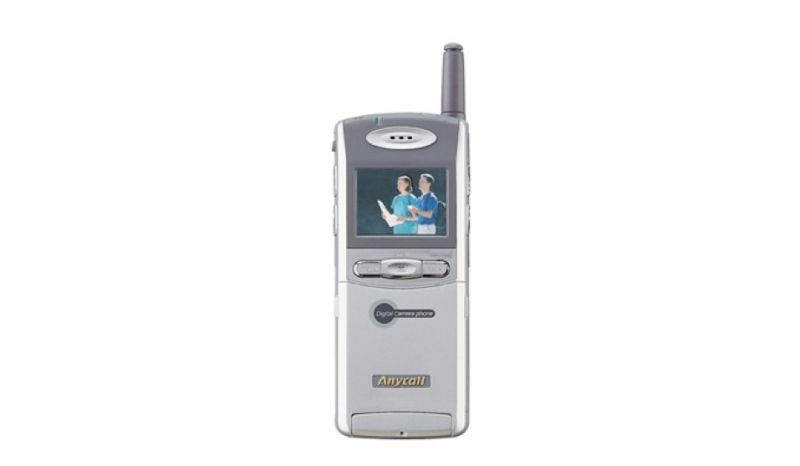 Powered by ARM 11 processor clocked at 330 MHz, this phone had 128 MB RAM. The highlight of course, was its 8 MP auto focus camera accompanied by an LED flash. At this point, Samsung had turned into a kid who comments “first” under every YouTube video. After launching the world’s first 8 MP camera, it introduced a 12 MP camera phone Pixon 12 M8910. 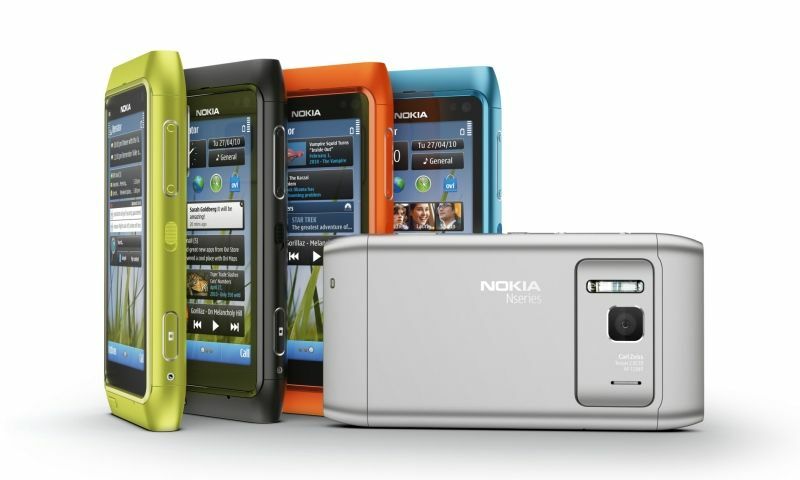 But the one that left an everlasting mark on the market was Nokia’s N8. 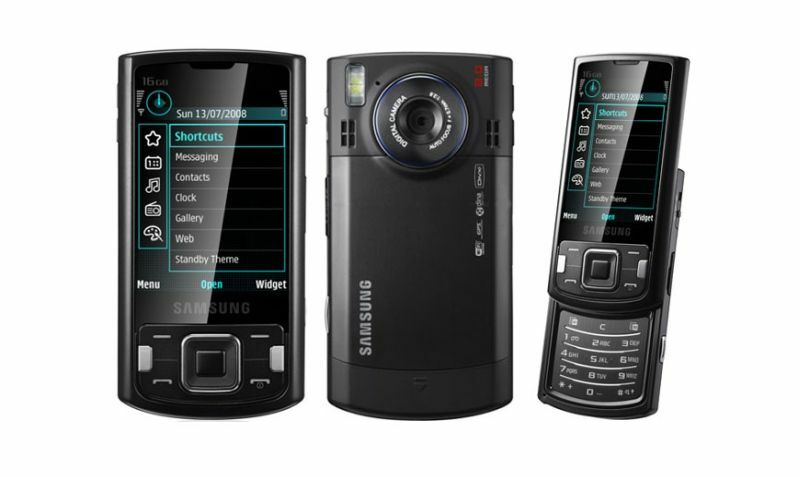 In the post iPhone era, this Symbian phone held its ground solely because of its stunning 12 MP camera with Zeiss optics. Back in the day, its 1/1.83″ sensor size was comparable to most point-and-shoot cameras. The phone also had a great OLED screen and anodized aluminum body. To end the megapixel race once and for all. 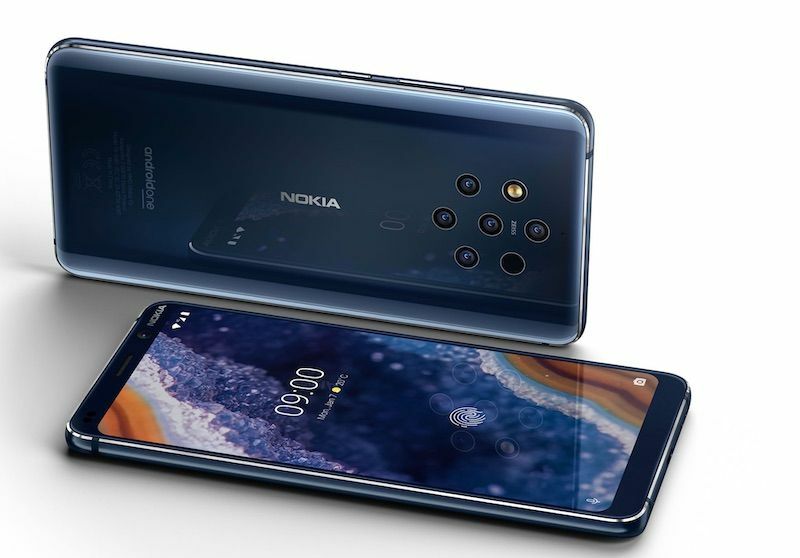 Nokia unveiled the 808 with a whopping 41 MP camera. While most mobile brands were focusing their efforts on processors and RAM, Nokia decided to showcase its photography prowess. 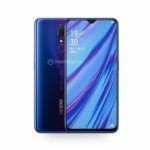 Owing to its effective resolution of 38 MP and 1/1.2″ sensor size, this device blew most point-and-shoot cameras out-of-the-water. 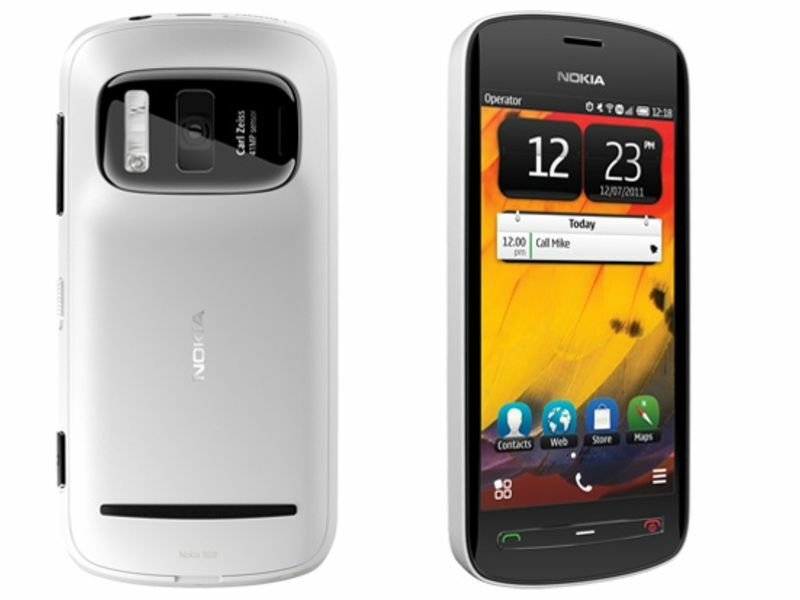 Unfortunately, by 2012, Symbian platform was doomed and the 808 PureView was too bulky for most people. For Nokia’s mobile division, the 808 PureView was more of a passion project to show off their camera boffinry with Microsoft’s acquisition bid looming overhead. Brands have been experimenting with dual cameras for years. Though, such setup was mostly used for gimmicky 3D photos that nobody asked for. Case in point, the LG Optimus 3D and HTC’s EVO 3D. In March 2014 however, HTC came up with the One (M8), which featured a primary camera accompanied by a depth sensor. The information captured by this sensor was used for achieving bokeh effect. The results were not very impressive, but it was a step in the right direction. 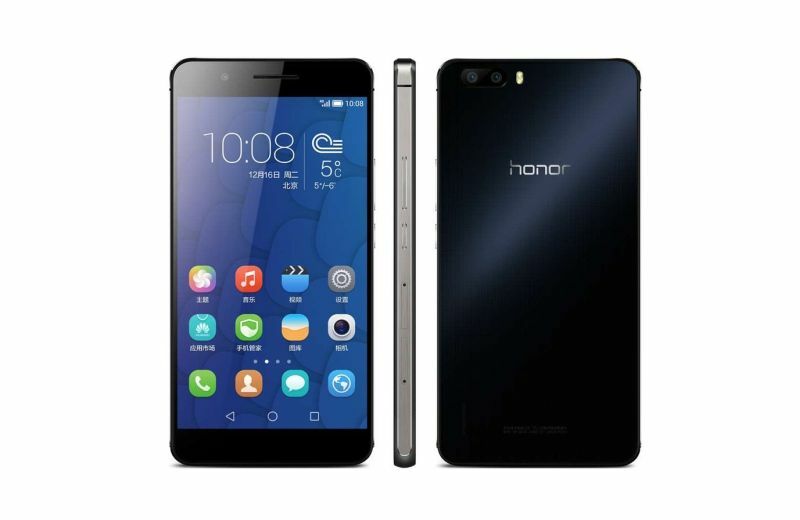 And finally, it was Huawei’s Honor 6 Plus that got things right. Its 8 MP camera backed by a 2 MP depth sensor produced impressive results for its time. In following years, the dual camera system found its way on most phones. 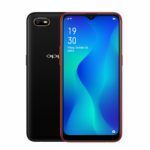 More recently, there has been a growing trend of triple camera assembly on premium and mid-range smartphones. Under HMD’s management, Nokia once again flexed its camera muscles. Its Nokia 9 PureView features a penta camera setup. 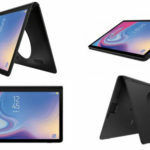 It may seem like a regular step-up from triple or quad cameras seen last year. But, that’s not the case. The camera tech behind Nokia 9 PureView’s comes from an American start-up Light. It is known for a crazy 16 lens camera that can give DSLRs a run for their money. The Nokia 9 PureView’s five 12 MP sensors fire-up simultaneously to composite a final shot. These lenses create a depth map identifying around 1,200 layers. This data when fused with Light’s algorithm gives you comprehensive control over the images. 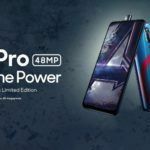 Expect more camera phones to be based on this technology, as Xiaomi and Sony too have partnered with Light for future handsets. From past years The big screen mobile took place with higher mega pixel camera,superb OLED or AMOLED and bigger space. More or less companies are marketing similar phones. But still think of those sliding phones or flip phones with excellent design as in Late 90s or early 20s. I feel that those phones should be re-launch in market.